Welcome to wynterdawn.com, Wynter Dawn’s home on the web. As you may have noticed, I have launched my newly redesigned website. 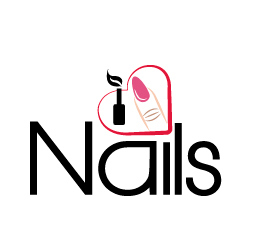 Grab your copy of my New Nail Techs Survival Guide! Is there life after graduation from cosmetology school? You bet there is! My new guide shows you how. "Wynter is the best! She is talented and funny and awesome! Not only will your nails look fabulous when you leave but you will have a huge smile on your face because you had such a great time!"